1414 Art Center Ave. New Smyrna Beach, FL 32168. Flying Horse Editions is a collaborative research studio for visual artists at the University of Central Florida. 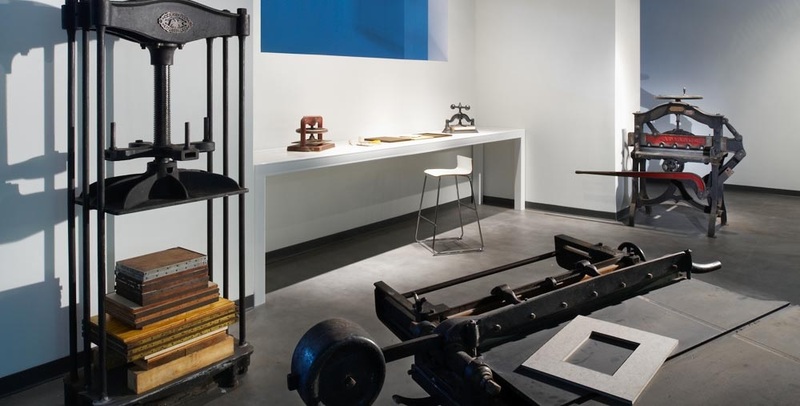 A non-profit publisher of limited-edition prints, artist books, and art objects by internationally renowned artists, FHE offers unique opportunities for artists, students, and the Central Florida community. Flying Horse Editions offers visiting artists the opportunity to work with FHE technicians to push the boundaries of their work while providing a unique educational experience for UCF students.